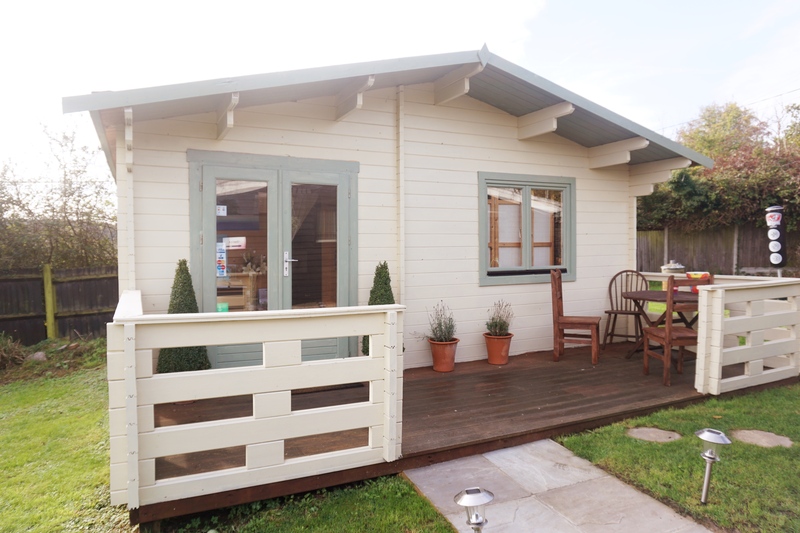 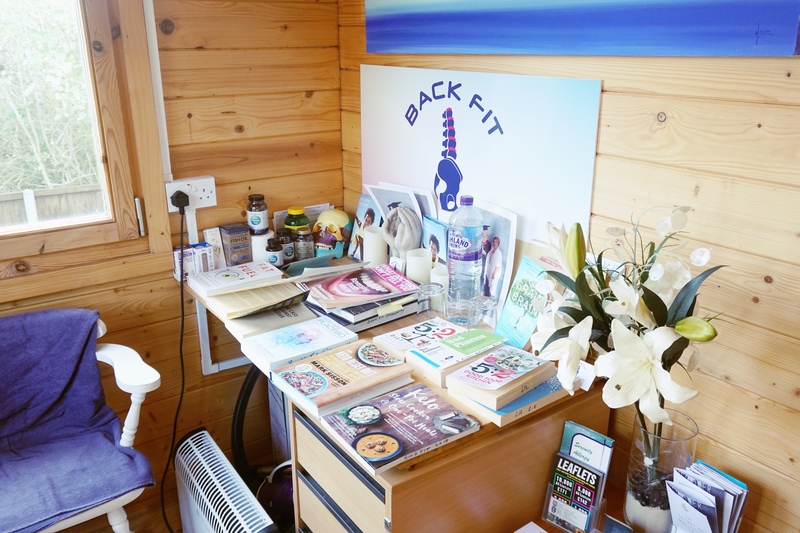 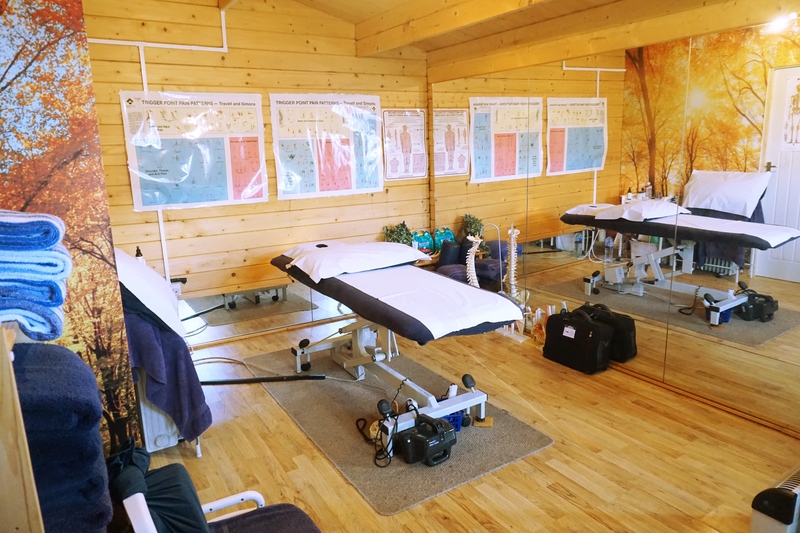 We are a specialised Osteopath and Wellness Clinic situated in the beautiful Kent Countryside. 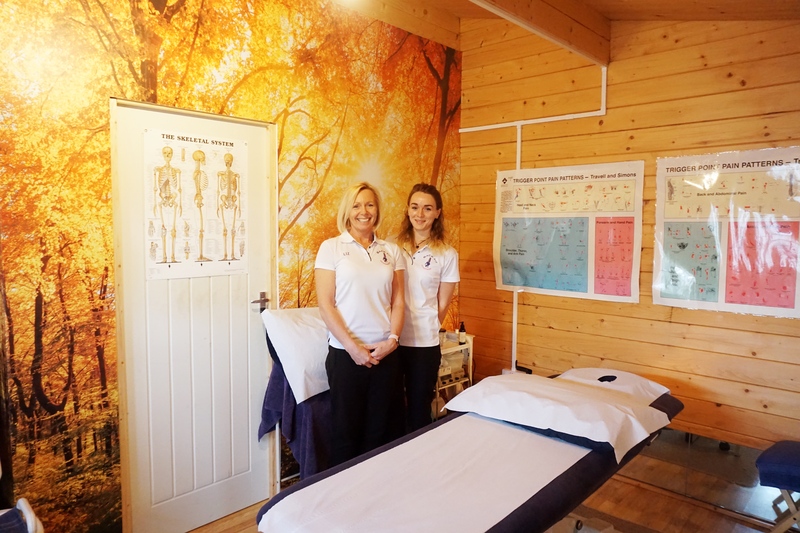 Run by qualified Osteopath, Sports Therapist and Pilates Teacher; Elizabeth Rugg-Easey and her daughter, Jessica. 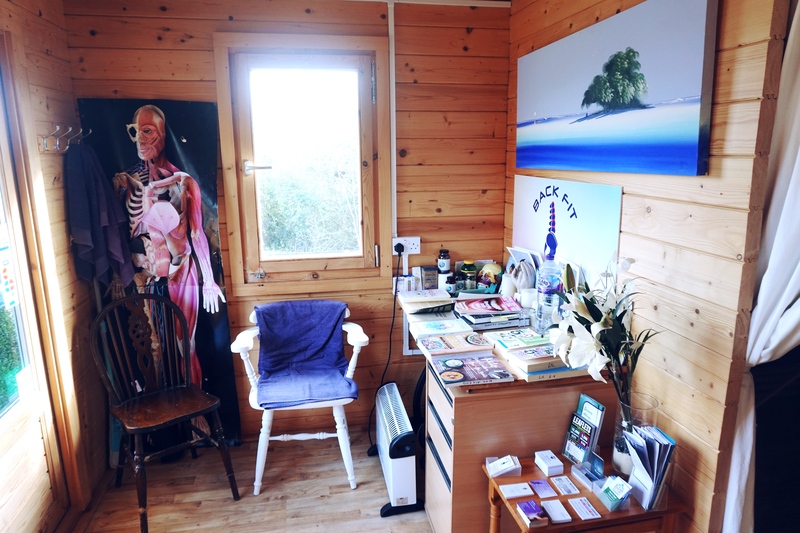 We provide a variety of treatments to enhance the health of both body and mind.